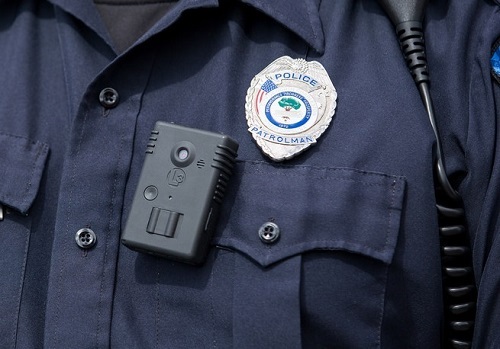 Will Streaming Video Cameras be on a Police Officer Near You? | SACS Consulting & Investigative Services, Inc.
As you are probably aware, 52,000+ police officers are already wearing body cameras, especially in large urban areas. However, there’s now a 2.0 version of this product that allows officers to send real-time video back to the police station. It’s equipped with a built-in antenna and triggers the camera to start recording upon a command station request or when an officer has fired their weapon. All video is stored on the station’s server or on a private cloud. The US Department of Justice has given more than $58 million to police departments which has led to the implementation of many of these cameras. As with any technology, there are pluses and minuses to this new solution, which will be discussed further in this blog post. Because the video is uploaded in real-time, remote POs can help with situational awareness. Now there won’t only be two feet on the ground engaged in a potentially dangerous situation. Commanders can weigh in about what the officer should do or see things the person wearing the camera can’t see, especially with wide angle lenses. Facial recognition tools can be overlaid on the video. The cameras can search for perps in a crowd and identify them using this technology to pinpoint the location of persons of interest. Because the video is stored, it can be used in post-event investigation and/or at trial. Most software already includes metadata tags, allowing for easy search in the future. This is important on two fronts: 1) to easily find a video and 2) As Artificial Intelligence becomes more prevalent, it will allow officers to identify criminal trends between multiple videos, thus putting more officers in needed neighborhoods. Live streaming introduces new privacy concerns. According to Upturn, live streaming may erode community trust and be the slippery slope to more controversial technologies in the future. The ACLU also believes police departments should not go down this road. Citizens may be reluctant to come forward to report crimes if they know they are being recorded. There are no federal rules or standards governing how these cameras can be used. This leaves a lot of room for individual police departments to interpret how they will and will not use these devices. Hackers can edit footage…without anyone knowing about it. Because these cameras are not equipped with cryptographic keys, a skilled attacker can gain access to the camera, upload malicious software and whip out or manipulate metadata information. In conclusion, before police departments implement video streaming, they must create a policy for its use and train officers when it will and will not be used. 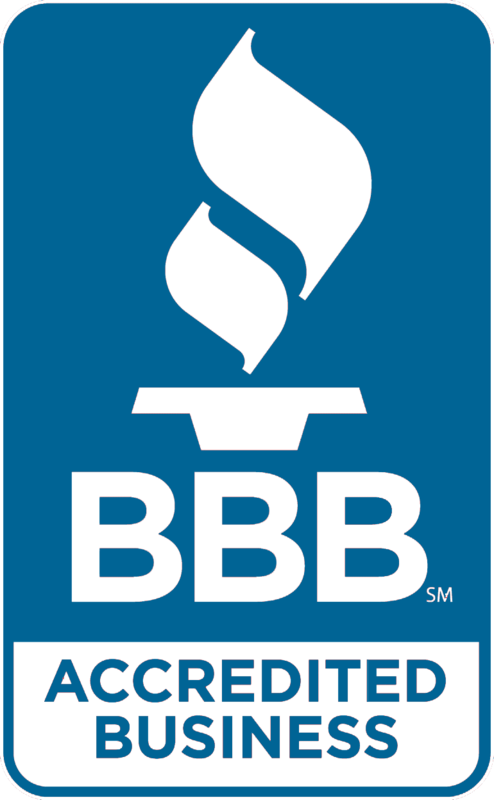 In both arenas, SACS Consulting & Investigative Services, Inc. can help. Give us a call at 330.255.1101 or 888.722.7937 to speak with one of our knowledgeable professionals! When looking at surveillance systems for your police station, consider them! Their cameras will monitor parking lots, interrogation rooms, evidence lockers and detention centers. In addition, their systems retain years of video for future use. Give them a call at 800-440-1662 for more information.